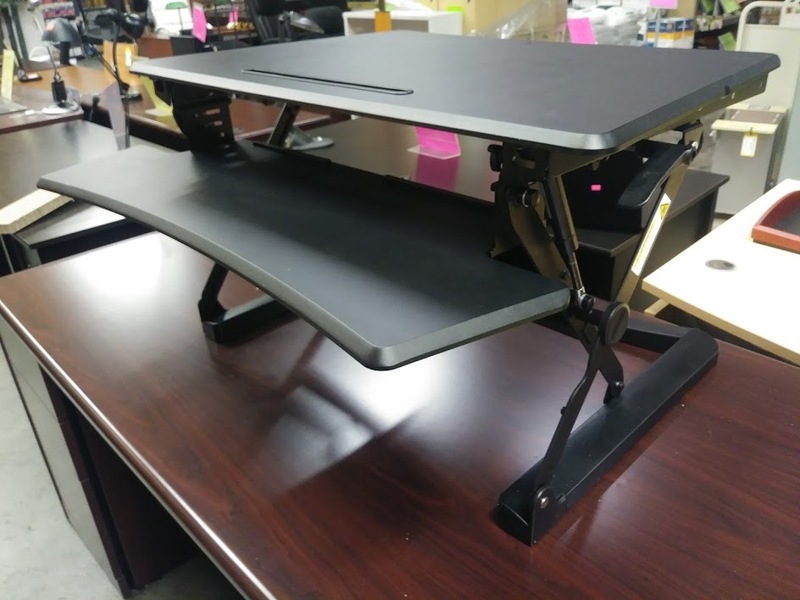 Get out of your desk chair and enjoy the benefits of standing throughout your workday with this sit-to-stand adjustable desk riser. 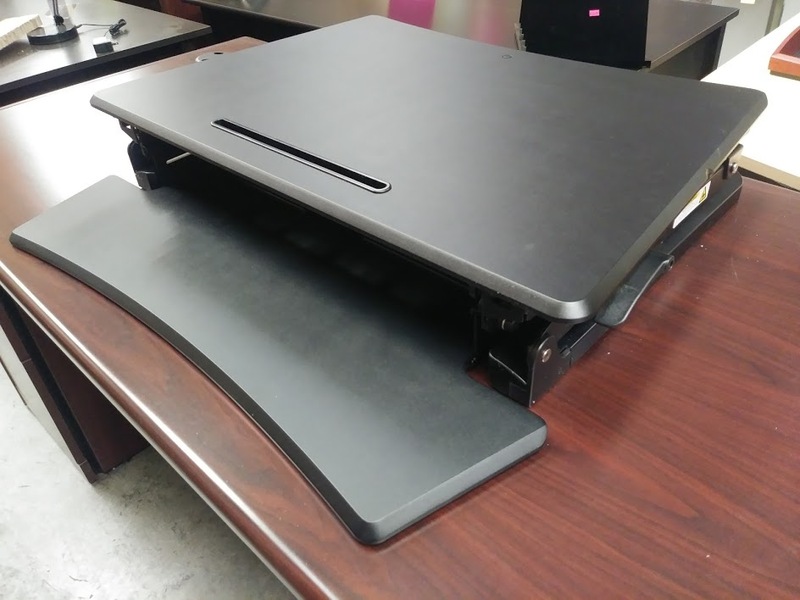 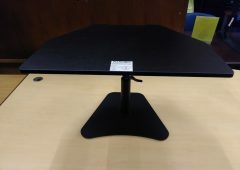 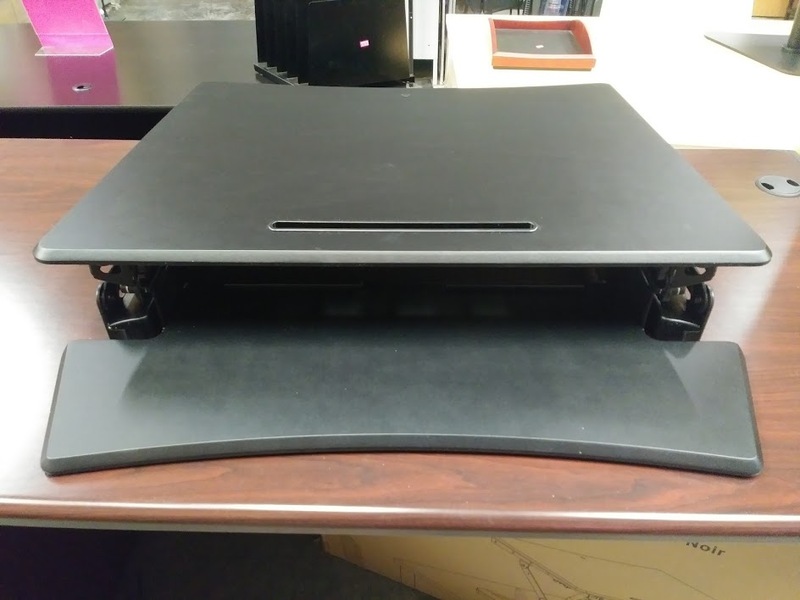 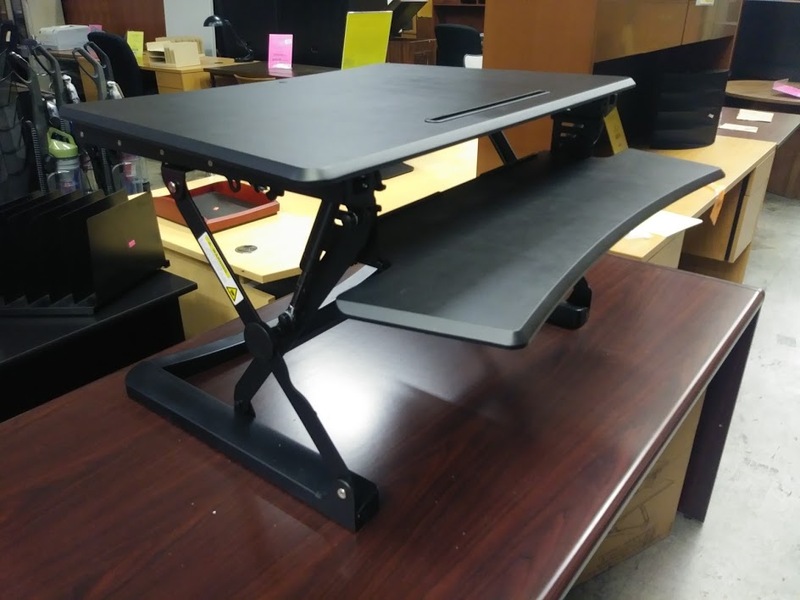 The simple design lets you raise and lower this riser depending on the task at hand, and the convenient size fits neatly on your existing desk. 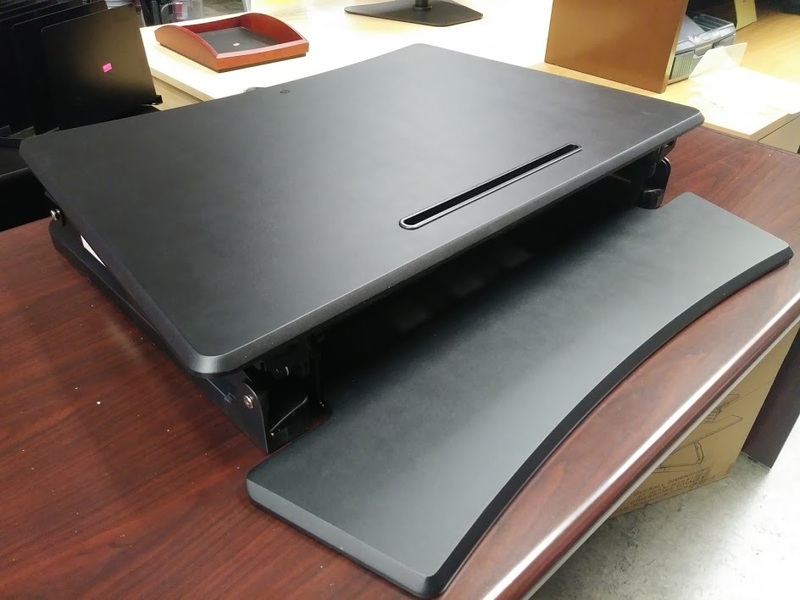 An integrated keyboard tray makes it easy to find the right position for your hands so you can type comfortably. 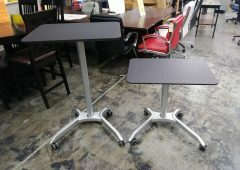 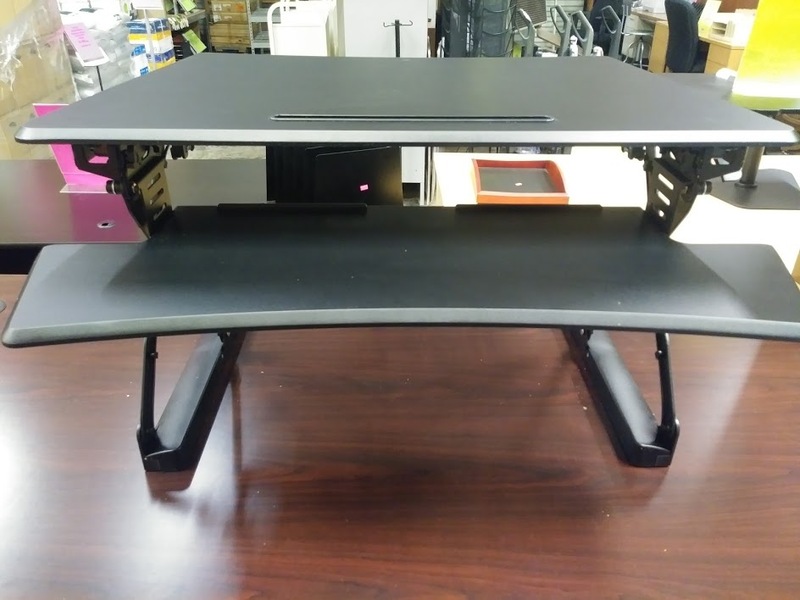 This sit-to-stand adjustable desk riser features a spacious top surface that holds your laptop or monitor, putting it at eye level whether you’re seated or standing.